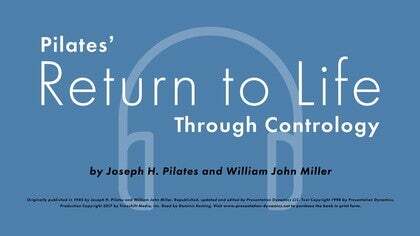 We partnered with Presentation Dynamics to bring you an audio version of Your Health by Joseph Pilates. 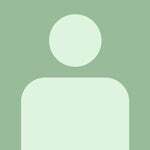 Watch Kristi's introduction to find out a bit more about the book, and then listen to each chapter of Joseph's book. Listen to Joseph's second book, Return to Life. I found this really interesting. While it's heartening that Pilates has become successful, so many of things he talks about have unfortunately not improved much over the past 80+ years since this was written (for example, obesity and posture issues). Also, was overcome with curiosity about his bed designs talked about in the last chapter. Here's a Pilates Bed someone built, and A Youtube Video of Jospeh himself showing how the bed works. hahaha the Bed. Made me laugh! Is there a way to get it to play continuously without restarting each chapter? The chapters will auto-play in most web browsers, however Safari specifically blocks this functionality by default. Here's how to get it to work in Safari. I’m so excited to see audio books added to PA! Thank you Ted for posting a link to Joe demo’ing the bed. That bed looks amazing! Those are all the same positions I like to sleep in! Paola ~ We hope to add closed captions to this video soon. In the meantime, you can visit Presentation Dynamics if you are interested in purchasing a copy of the book. I hope this helps!